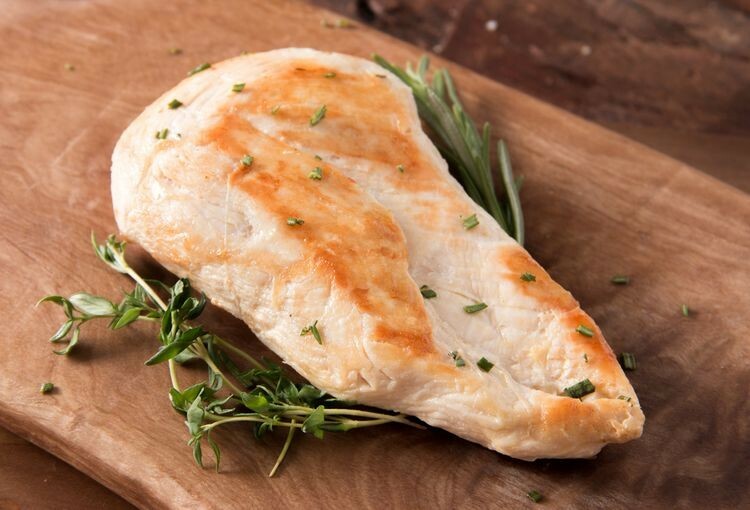 Moist, delicious, and nothing but bird, our Organic Boneless Chicken Breast comes from chickens sustainably and humanely raised without antibiotics. Simply defrost and then grill for fantastic sandwiches, or to top a fresh salad. Stir fry for some flavorful Asian fare, or sautee for your grandma's Marsala. When you start with a quality, lean protein like this, the possibilities are truly endless. One of the most versatile cuts of poultry!